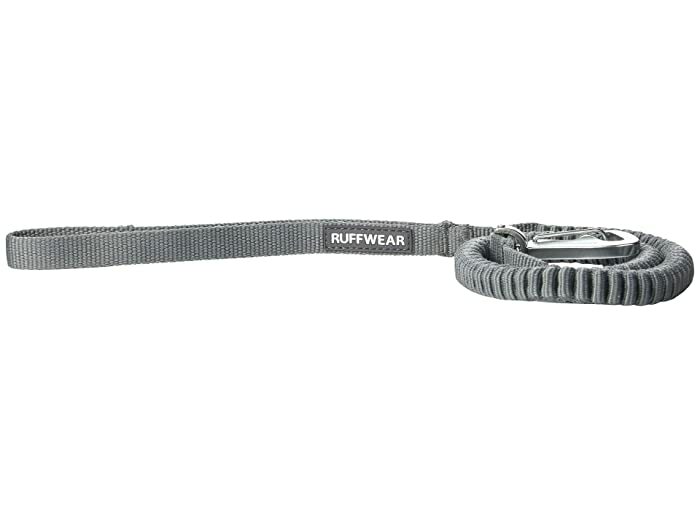 Keep your fur baby within reach with the Ruffwear® Ridgeline Leash. Wavelength™ stretch webbing construction absorbs shock. Swiveling Crux Clip™ easily secures the leash to the collar with one hand. • Medium: 2.5 ft. to 4.25 ft.
• Large: 3.3 ft. to 5.9 ft.